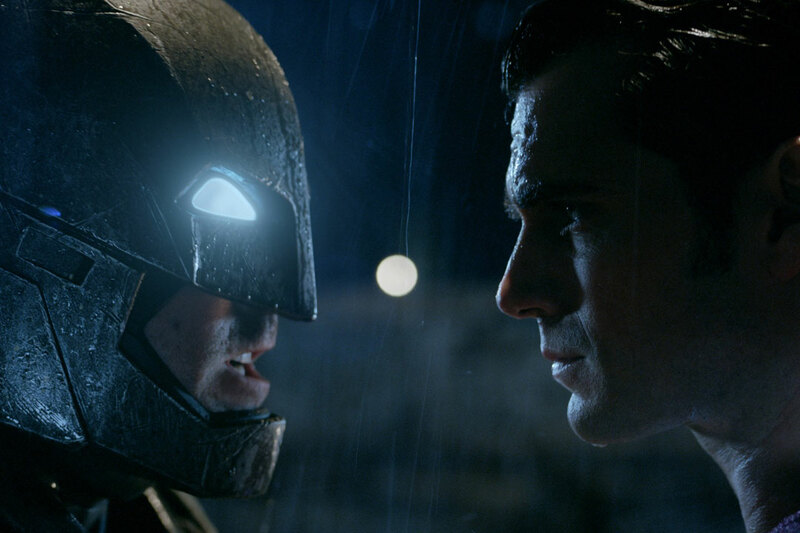 Batman gave numerous attempts to stop an ultimately unstoppable force but nothing sufficed to win over Superman. 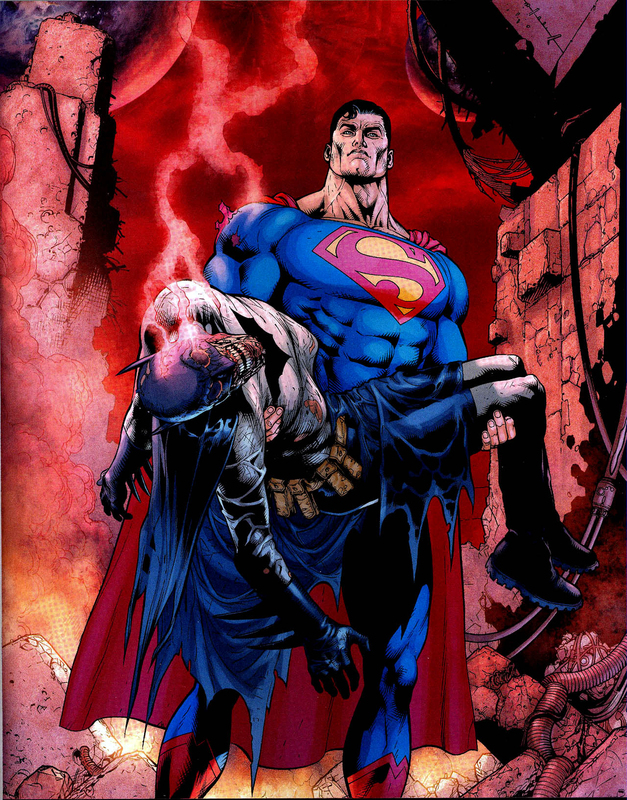 Cunningly, Batman fakes a poison-induced heart attack which fooled Superman and the media in believing he was dead creating room for more Batmen to rise for those in need. Sure the guy plans way ahead in the future. Out of the multiple attempts that joker made to kill Batman, one of them went against joker’s inner will, it worked. Adding to the complexities of the relationship between the Batman and Joker, batman’s death turned joker into just another face in the crowd, a face with skin condition though. 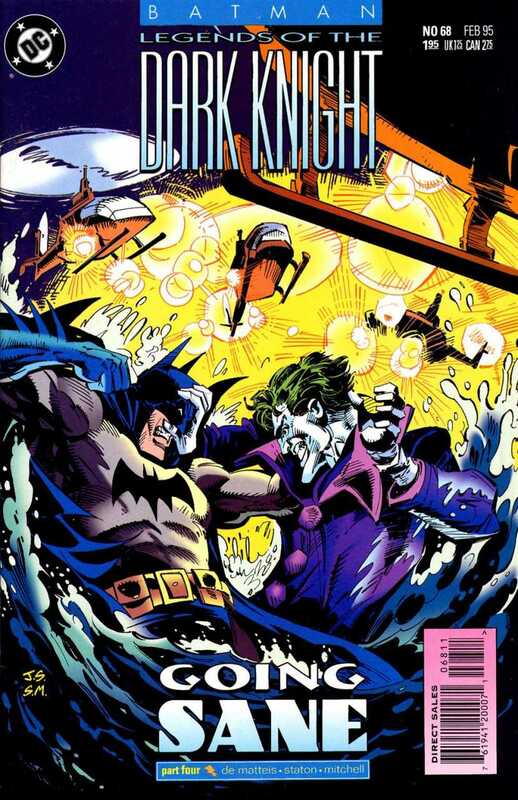 Batman pulls out the insane energy out of Joker without him Joker is sane. 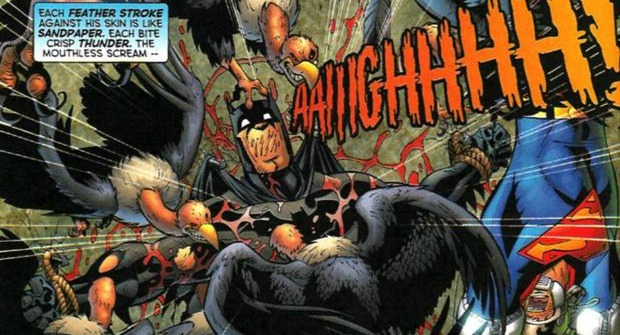 However, Batman is shown to have actually survived, giving Joker back his madness. 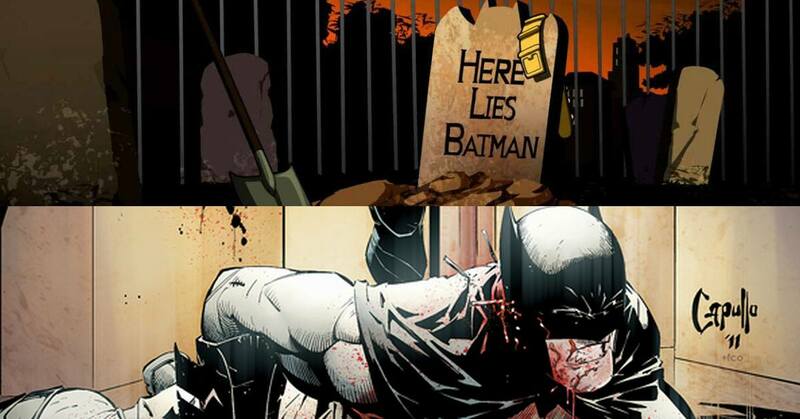 Batman’s death here was a surprise to all, as he was considered too cool to die. In his final confrontation with Darkseid, the Dark Knight fires a radion bullet at him, the same bullet that killed Orion and severely wounds the villain. But moments later, he is killed by Dark Sied’s Omega Beam. 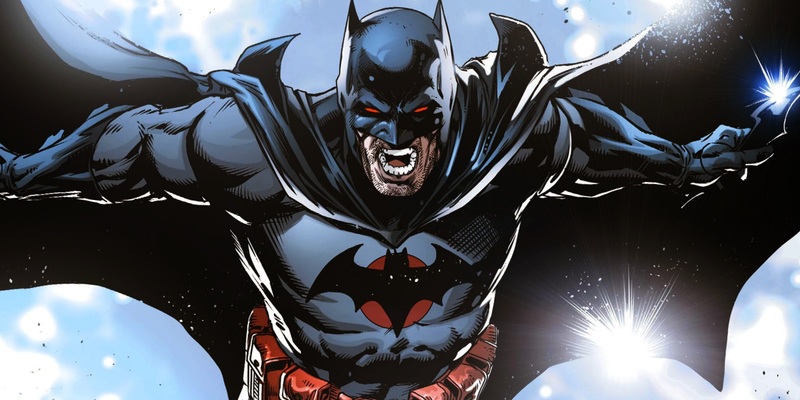 In Flashpoint, flash altered the timeline to Bruce being killed instead of his parents. Things turned out such that Thomas Wayne became Batman and his wife Martha went insane over his son’s death creating a joke out of her. In Batman #22 Thomas Wayne most, fortunately, got a chance to share his mistakes with his son, giving flash a letter which he hands over to Bruce in the real timeline.